Airlines operating in the domestic market are offering discounts to lure passengers amid an increasingly competitive market. Airlines operating in the domestic civil aviation market are offering discounts to lure passengers amid an increasingly competitive market. Starting at a mere Rs 899, carriers are cashing in on people planning vacations or those who're frequent domestic flyers, by rolling out all-inclusive fares on select routes in limited-period schemes. IndiGo is offering tickets for as low as Rs 899 in its New Year sale, while AirAsia India's promotional offer starts Rs 1,599 onwards. The IndiGo offer which stands invalid on its group booking, is available only on limited seats on select sectors and flights. The IndiGo New Year sale period expires on January 10 while the travel period starting February 1 spans upto April 15. AirAsia India's promotional offer which expires on January 14, is applicable on travel till May 6, 2018. 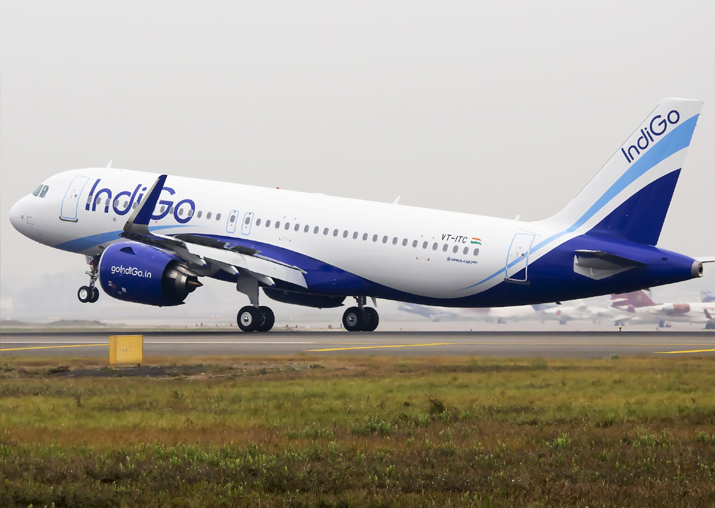 IndiGo tickets on flights between Delhi and Chandigarh were available for a fare of Rs 899, according to the airline’s website. Other economical routes include Delhi to Jaipur, where the all-inclusive price stood at Rs 999. Notably, the fares were seen at Rs 1,099 from Delhi to Amritsar; Rs 1,299 from Delhi to Dehradun, and Rs1,399 on those hailing out of Delhi to Nagpur, according to the airline’s website. Tickets starting at an all-inclusive Rs 1,599 are being offered on AirAsia India flights between Bhubaneswar and Kolkata, Kochi and Bengaluru, and those between Hyderabad and Bengaluru, according to the AirAsia website. The airline is also offering flight tickets starting at Rs 1,899 on routes including Ranchi-Bhubaneswar, Pune-Bengaluru, Goa-Bengaluru, Bengaluru-Bhubaneswar and Guwahati-Imphal. The promotional New Year offers from the airlines has hit the markets at peak time as the domestic civil aviation market witnesses stiff competition amid high passenger traffic.